"Software for the Open Enterprise"
SRDV Technologies provides a platform where a customer can book the Hotel online as well as offline. 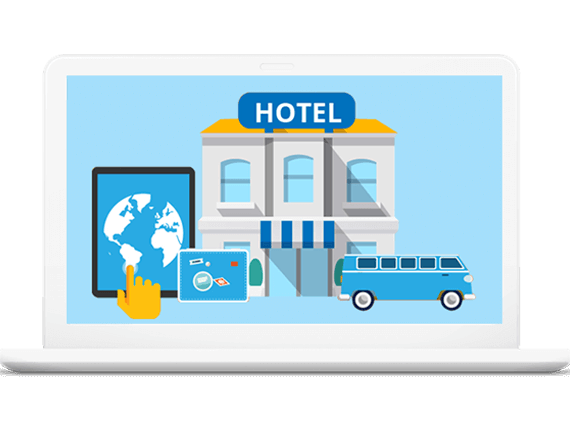 Hotel Extranet is an offline software where a vendor can generate a Account. 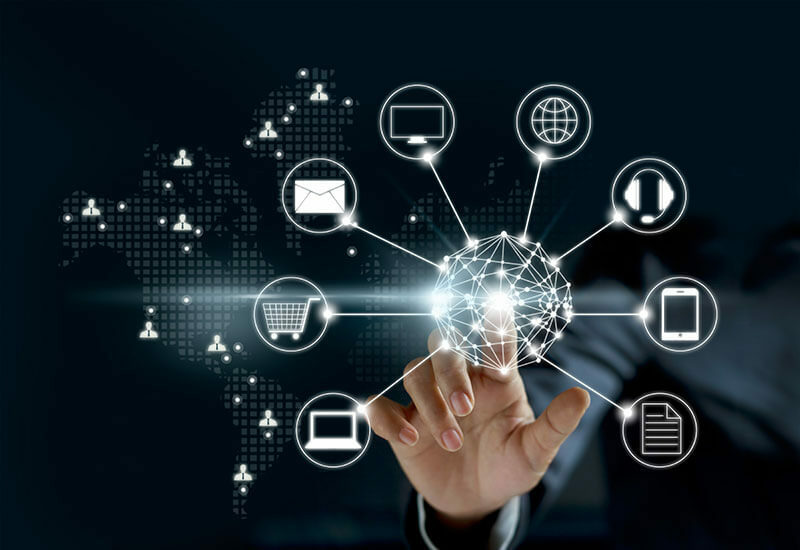 In this software, a vendor can add a hotel, rooms, room amenities and many more… Vendors can add fares according to their requirement and can generate the customer’s Invoice. Vendor takes the payment manually. Booking Details Through SMS and EMAIL. Feature to manage daily service accounts.